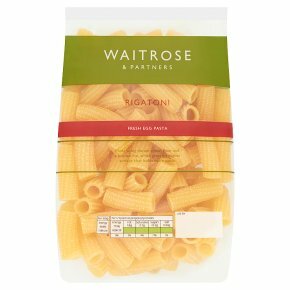 Allow approximately 117g pasta per person. For best results, place the pasta into a large pan of boiling water. Bring back to the boil and cook for 4 - 6 minutes according to taste. drain thoroughly and serve immediately. Do not reheat once cooked.